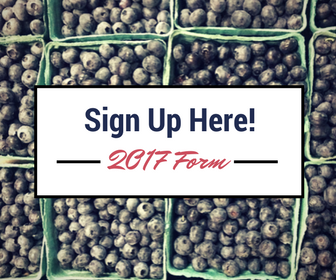 Our Sign Up Form Will Close on June 1st! Sign up before June 1st to ensure your CBCSA share. All payments must be received by the farm by June 1st, so please send all payments by check no later than Tuesday. Individuals who have not paid for their share or their SNAP deposit by June 1st may have their share given to a member on our waiting list. All members who have already signed up will be hearing from the Core Group regarding their week assignments very soon. Sit tight to hear more regarding the volunteer shift sign ups, your distribution week assignment, and more. 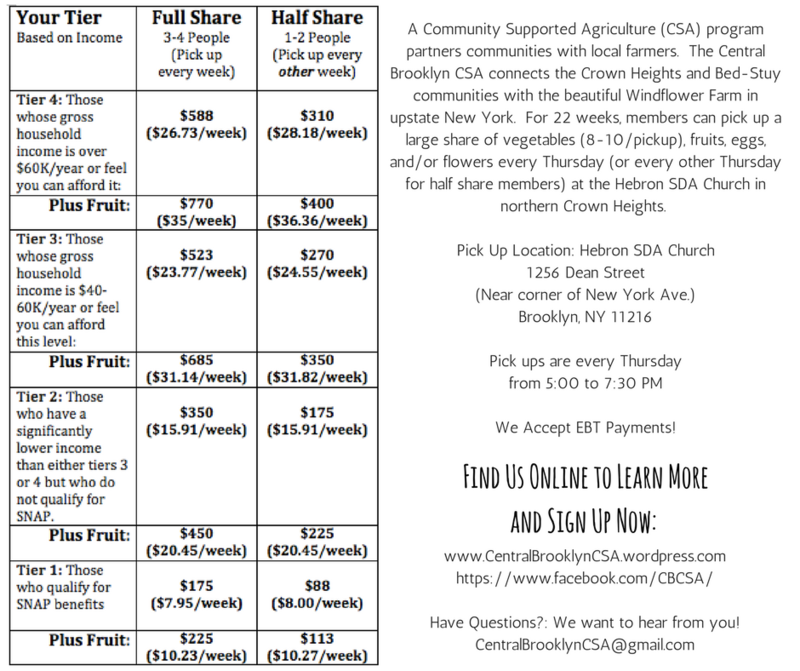 Core Planning Group!Feel free to download, share, and/or print the images above and below this email to help us raise awareness about this CSA. Previous Previous post: Reminder: Reserve Your CBCSA Share Today!